helps drive traffic to your site and reduce abandoned transactions. 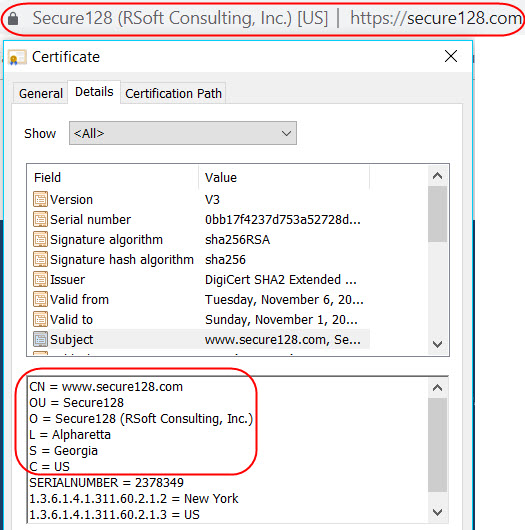 Features include the Norton Secured Seal, Seal-In-Search technology, daily website malware scanning and Elliptic Curve Cryptography (ECC) support. The Norton Secured Seal, the most trusted mark on the internet, is viewed over half a billion times per day on websites in 170 countries. NetSure protection against certain losses resulting from breach by Symantec of the warranties included in your Symantec SSL Certificate. Buy Symantec SecureSite Pro EV Here! SecureSiteProEV allows you to secure multiple domains or subdomains with ease! 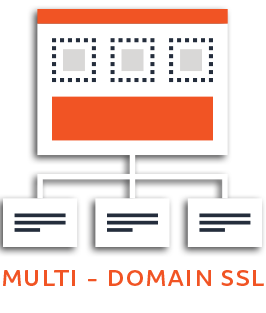 Allowing you to manage those multiple domains or subdomains in one place. SecureSiteProEV does not come with any free domains.